Tasting Note: Pale gold with hints of green in colour, the 'Tansley Road' Chardonnay provides aromas of toasty oak, melon and fig, underscored with subtle toffee and hints of butter. 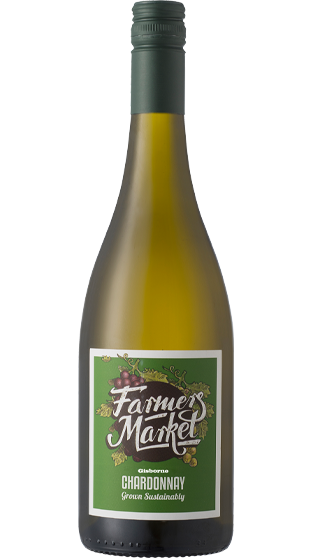 A rich, ripe and full bodied style of Chardonnay with a great balance of oak under the abundant melon and tropical fruits that integrate well with the creamy notes. This is Gisborne chardonnay through and through.